Wizz Air, the largest low-cost airline in Central and Eastern Europe, has announced direct flights from Birmingham to Warsaw and Budapest. Both routes will be operated from mid-September with two flights per week. 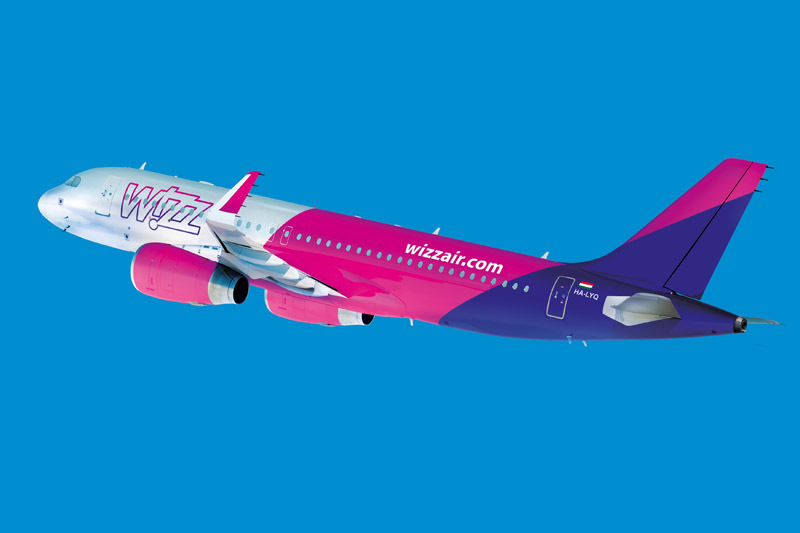 The services to Birmingham, WIZZ’s 8th UK airport, will operate from Warsaw on Mondays and Fridays, and from Budapest on Tuesdays and Saturdays. „We are thrilled today to be adding another airport to Wizz Air’s diverse UK network. This will give consumers in the West Midlands the opportunity to explore two of the largest capital cities in CEE, both renowned to offer excellent value to travelers”, said Wizz Air spokesman Daniel de Carvalho.